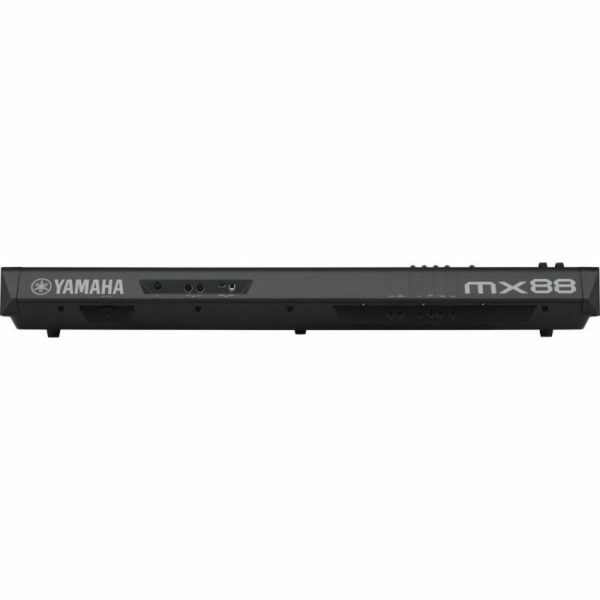 Don’t sacrifice sound for portability – get the MX88! 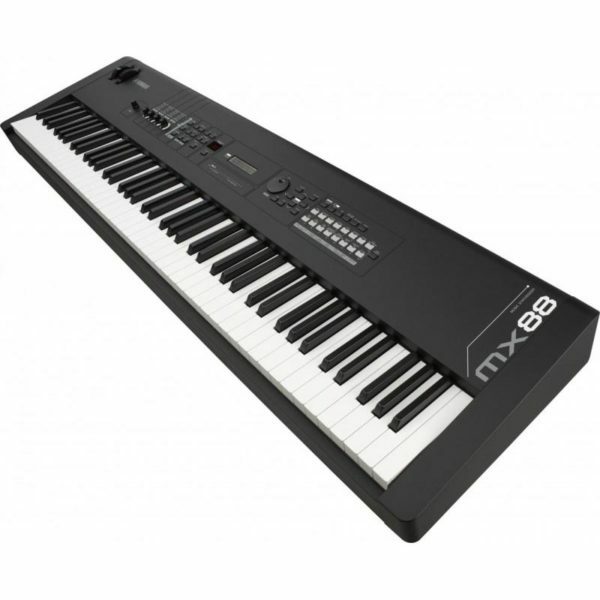 The MX88 is a lightweight and portable music synthesizer with 88 full-sized, touch-sensitive keys and over 1,000 Voices from the legendary MOTIF. FM Essential is a FREE 4-Operator FM synthesizer app for iOS. The standard version features 10 Voices, but connecting the MX88 Music Synthesizer (via the Apple® Lightning to USB Camera Adapter – not included) unlocks a full 271 FM Voices from classic ‘80s to cutting-edge modern EDM. Full Voice editing capibilities are also unlocked. 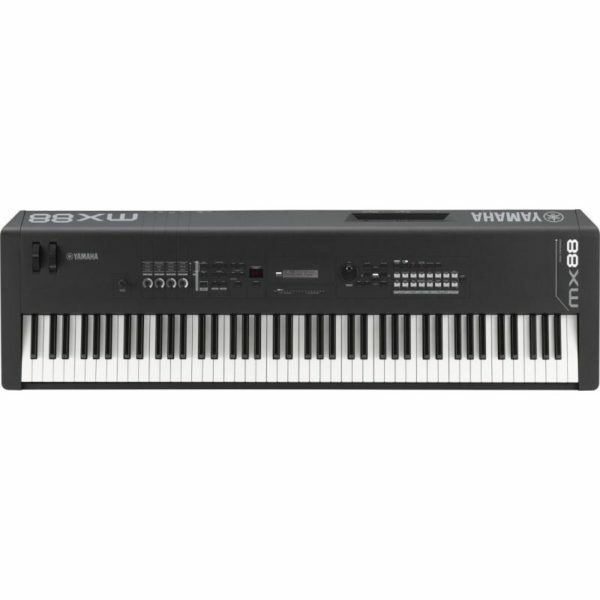 The MX88 is more than a great-sounding synthesizer; it’s the hub of your studio! The MX88 does more than connect to your DAW, it’s also a dedicated control surface. Use the onboard transport controls with your DAW and interact with plug-in parameters via the control knobs. There are dozens of built-in Remote Control Templates for interacting with popular softsynths and plug-ins, giving your software a hardware feel.